If you want to hide your new or any old page from main menu, Exclude Pages from Navigation plugin is best for this. First of all, you have to search this plugin in your self-host wordpress plugins directory and then you have to install this. After installing it, when you want to hide any page from main menu, you just go to edit of page and then click on tick button of (Include this page in lists of pages), it will be blank and save the page. Now, see your website, you will see, this page will not in main menu or navigation bar. 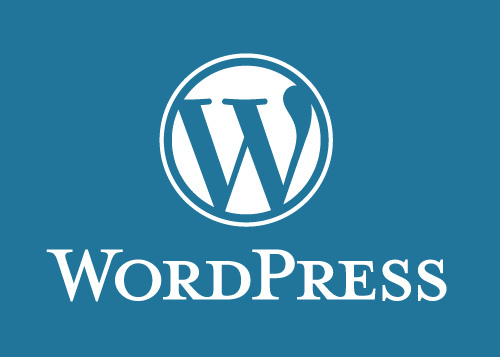 No Comment to " How to Hide Page from Main Menu in WordPress "